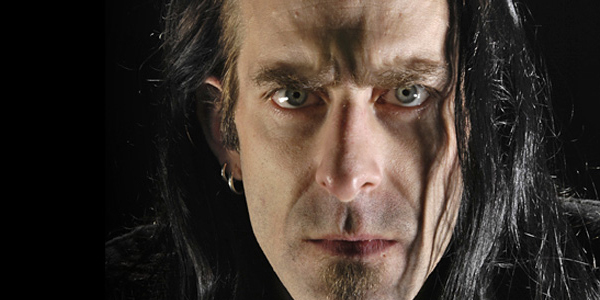 RANDY BLYTHE: “DARK DAYS: MY TRIBULATIONS AND TRIALS” MEMOIR IS COMING NEXT SUMMER! HIGH ON FIRE: “SLAVE THE HIVE” VIDEO RELEASED! 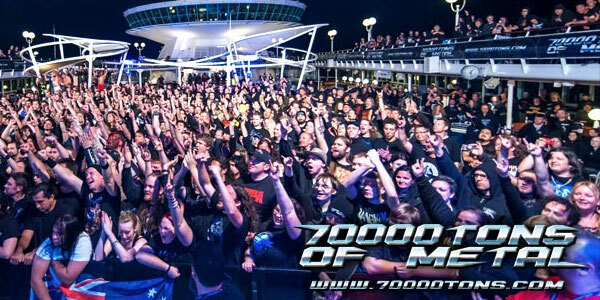 After ten years with the band, violinist Meri Tadic and the popular folk metal band Eluveitie are planning an amicable split to coincide with the end of 2013. 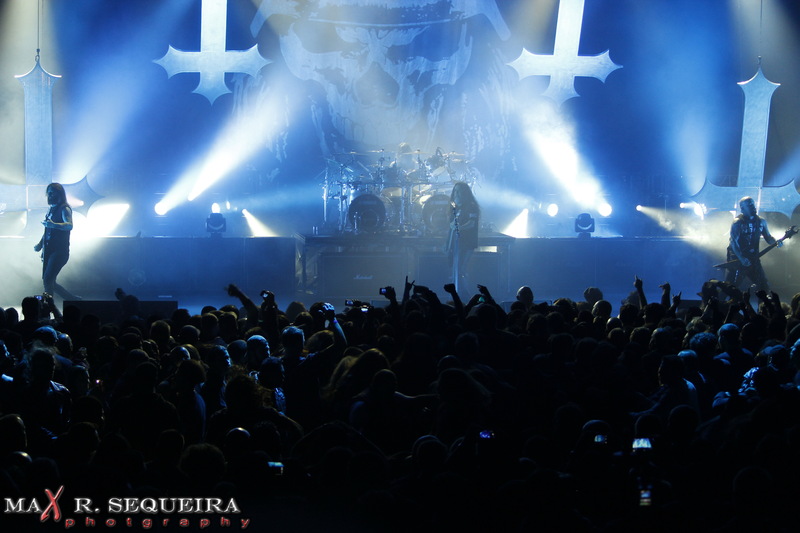 SLAYER LIVE PHOTOS FROM NEW YORK CITY BY MAX R. SEQUEIRA! 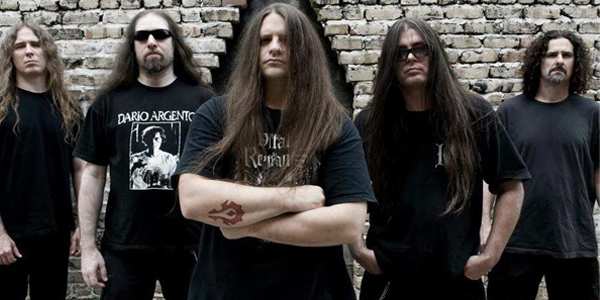 CANNIBAL CORPSE, HELLWITCH AND MURDER SUICIDE FROM THE FRONT ROW! 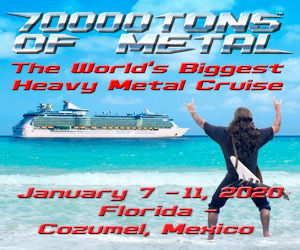 OBITUARY, SATYRICON, VICTORY AND CRIPPER CONFIRMED FOR THE 70,000 TONS OF METAL CRUISE!